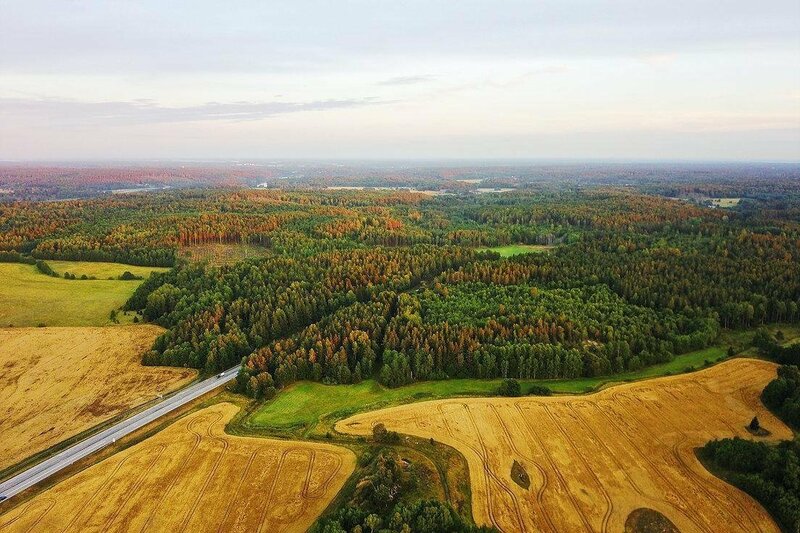 How can bioenergy provide a sustainable, long-term contribution to our heat, power and transport systems? In 2012, the UK Government published its Bioenergy Strategy, setting out its plans and aspirations for the bioenergy sector. ​We believe this Strategy needs updating, as technologies, policies and the energy markets have advanced significantly. ​As the UK’s largest multi-technology renewable energy trade body, the REA is leading this project, with support from the WHA, UK Pellet Council and Biomass UK and advice from academics, policymakers and industry. ​If you have views about bioenergy, we want to hear from you. Please follow the link to www.bioenergy-strategy.com to join the conversation.